Regan Abbott: [Signed] Stop. You've got to stop. Nicely done horror + thriller, quite recommendable but has many flaws . 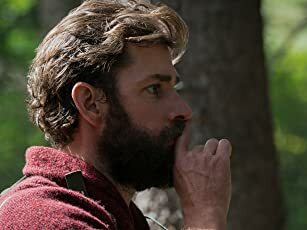 "A Quiet Place" directed by John Krasinski is a genuine and tensed horror/thriller. It has a unique premise and backstory. The setup for the story has been done well. The performances by John Krasinski and Emily Blunt, along with the child actors is awesome. The direction of Krasinski is "awesomer". The tension and the thrills were genuinely great. That's something I have not seen in a horror/thriller for a long time. Speaking of horror, what we take as "scary" is totally subjective. If you're watching this to get some jumpscares or to see a ghost, this ain't your movie. There are many moments that give us the feeling of getting into the jaws of death, unexpectedly. Those were some real thrills. 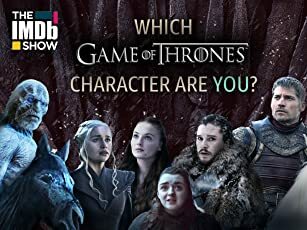 And, the characters know what's gonna kill them and why. So, whenever such things take place, the tension is amplified (no pun intended) and whether or not they are gonna succeed at the particular moment keeps you terrified. For me, anything that keeps you terrified is real horror than some ghosts and jumpscares, so I got my "horror" part in this movie, after a long time. It's not that it doesn't have any false scares, just one or two though. Whenever something goes wrong, you can feel the s**t happening. That's some incredible directing. 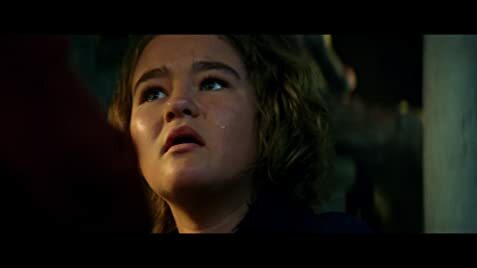 It's just an awesome thrill ride until we reach the third act, where things just turn into the same old "daddy loves you" things and the final moments were a bit less satisfying for a thrill ride we witnessed for the majority of the movie. There are some notable plot holes regarding a "better" place they should've lived on, some sounds making no significance in the context of the movie's own rules, the way a lot of food, medicines don't get used up after such a long time, the crops being harvested (without any noise?) etc. The movie also shows certain stuff as if it was trying to say "see this is a plot device, see see SEE!" and it actually is so. 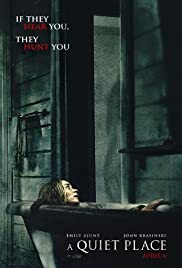 One plotline with Emily Blunt and her "youngest child" was something that made no sense to be honest as per the movie's own rules and was obvious to play out in the later part of the movie. The way it was playing out was damn good, but we knew that something was up regarding this. That's all I can say and have to say about this movie, without spoiling anything. If you watch the movie, you'll know what I am pointing at. On the whole, I cannot overlook the flaws but man, I had a great time watching the movie. It's flawed but intriguing. It's probably the first Krasinski movie I liked so much. I have seen one or two other movies he made, some years ago. They were forgettable to say the least. This was, at least, unforgettable and nice. 196 of 314 people found this review helpful. Was this review helpful to you?